Zukor believes a quality product is meaningless without quality customer support. Zukor VIP Support means we treat all support issues seriously and in a timely manner. 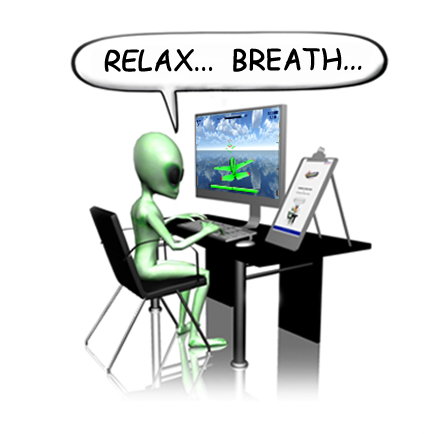 In addition to helping clinicians with our feedback games, we will also help them any problems they are having with their computer or with their neuro or biofeedback system software. It's all part of Zukor's goal of delivering the best feedback games along with the best support in the industry.